Anders Drachen, Ph.D. is a Professor at the DC Labs, University of York, UK and a veteran Data Scientist. His work in the game industry as well as in data and game science is focused on game analytics, business intelligence for games, esports analytics, monetization, data mining, blockchain for games, game user experience, industry economics, business development and games user research. His research and professional work is carried out in collaboration with companies spanning the industry. He writes about analytics on andersdrachen.com. His writings can also be found on the pages of trade publications such as Gamesindustry.biz and Gamasutra.com. His multiple-award winning research has been covered by international media, including Wired, Kotaku and Forbes. He is one of the most published scientists worldwide on game analytics, virtual economics, user research, game data mining, and user profiling, having authored >100 research publications on these topics. 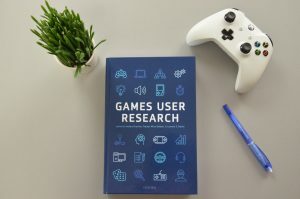 He is also editor of “Game Analytics – Maximizing the Value of Player Data”, a compendium of insights from more than 50 top experts in industry and research, as well as “Games User Research”, the de facto reference for user research across industry and academia. He is a former member of the board of the IGDA SIG on Game User Research. For some reason, sharks have tried eating him three times. He likes ice-cream and has written a book about it. 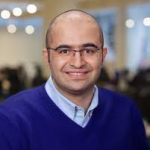 Pejman Mirza-Babaei, Ph.D., is an Associate Professor of User Experience (UX) Research and the Associate Dean Industry Relations at the Faculty of Business and Information Technology. His research and teaching are focused on the design and evaluation of user experience in interactive entertainment systems. He has published more than 50 peer-reviewed articles and frequently speaks at academic conferences and industry events. 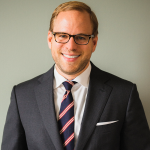 His research and professional work are carried out in collaboration with companies spanning the industry. He also served as UX Research Director at Execution Labs (Montréal, Canada) from 2015 – 2017 and was a UX Researcher at Vertical Slice/Player Research (UK) from 2009 to 2013. Pejman has worked on pre- and post-release evaluation of more than 25 commercial games including award-winning titles such as Crysis 2, PewDiePie: Legend of the Brofist, and Weirdwood Manor. Lennart Nacke, Ph.D., is the director of the HCI Games Group and an associate professor for human-computer interaction and game design at the University of Waterloo. He is a world-leading authority on the cognitive and emotional aspects of player experience in video games, with a special focus on physiological metrics and gameful design. He has authored more than 100 research publications on these topics, which have been cited more than 8,000 times. He can be found on Twitter (@acagamic) and is also working as a gamification and user experience consultant. He chaired the Computer-Human Interaction (CHI) PLAY 2014 and Gamification 2013 conferences and was the chair of the CHI PLAY steering committee from 2014-2018. He is an editor of multiple research journals and was a subcommittee co-chair of CHI 2017 and CHI 2018 and a full papers co-chair of INTERACT 2019. He has served on the steering committee of the International Game Developers Association Special Interest Group on Games User Research and loves the GUR community. His research group writes articles at hcigames.com, teaches a heuristics course at gameful design, publishes YouTube videos , and they also tweet from @hcigamesgroup. He loves karaoke, chocolate, and beaches, not necessarily in combination. James Berg is a Senior Games User Researcher at Electronic Arts Vancouver, where he has worked for nearly a decade. He has been proud to contribute to projects such as Dragon Age™: Inquisition, FIFA, NHL, EA Sports™ UFC, Mirror’s Edge™ Catalyst, SSX™, NBA JAM, and many others. James is former chair of the IGDA Games User Research SIG, and has been a contributor, speaker, and panelist at various conventions and conferences. He really, really likes talking about games research. He is currently leading the User Experience Research team’s work for Bioware’s new game, Anthem. He can be found on LinkedIn or Twitter (@JamesBergCanada). Björn Berg Marklund, PhD, is currently working at the interaction lab at the University of Skövde, where he researches games and their place in formal educational settings. His background is in game design and the development of serious games. In his current research, he argues for more realistic and sustainable ways of creating, discussing, and researching educational games and the people that use and play them. In his work, he frequently collaborates with developers and educators working with educational games, and he has experienced both successes and failures when it comes to creating games and applying them in classroom environments. 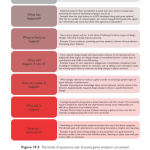 By observing how games are perceived and played by such a wide range of players (developers, teachers, and students), his work also highlights the methodological challenges involved in studying gaming behaviours of heterogeneous audiences in various gaming environments. Steve Bromley is a User Researcher, experienced with research for both software and hardware. He was lead researcher on many of PlayStation’s top European franchises, and worked extensively on the PlayStation VR headset and virtual reality games. He helped create #gamesUR, the first European Games User Research conference and created and runs the Games User Research mentoring scheme. He currently leads the User Research team at UK’s Parliament. Florian Brühlmann is a PhD student at the HCI research group at the University of Basel, Switzerland. He is a trained psychologist with special emphasis on Human Computer Interaction. His research interests include player experience research, questionnaire development, and statistical methods for HCI research. Among others, he has worked together with Google/YouTube in the development and validation of questionnaires. Pierre Chalfoun is the biometrics project manager at Ubisoft Montreal’s User Research Lab since 2012. His role is to establish methodologies, supervise overall biometric studies at the lab and drive actionable results for development teams. He has a PhD in computer-brain interaction and emotional intelligence from the University of Montreal. He has the privilege of doing novel biometric work for all the brands at the studio and is excited to be part of an immensely talented and generous GUR team. Lysiane Charest is an experienced data analytics expert currently working at Outerminds as the lead data analyst and monetization manager. With a deep knowledge of analytics for games of all business models, she has collaborated with nearly 20 studios from playtesting to live ops. Previously working at Execution Labs, she has overseen the implementation and use of analytics in multiple F2P and premium games with various independent game studios. She has a rare expertise in utilizing analytics in playtesting for premium games. Previously she was the lead business intelligence analyst at Woozworld, a virtual world for teenagers. Lysiane holds a master’s in business intelligence (BI) from HEC Montréal and a degree in mathematics from Université de Sherbrooke. Shawn Connor is a manager for Data Insights, and has been doing game analytics in various capacities for over ten years, helping studios find value in all the data he keeps insisting they should collect. He has seen the entire data life cycle from instrumentation design through analysis, and has worked across a wide array genres and platforms. Jonathan Dankoff is a passionate Games User Researcher with over 12 years’ experience on more than 20 games ranging from huge AAA titles to educational children’s games and everything in-between. He has developed many new methods and techniques to better understand and improve the player experience, and been privileged to be a part of exciting new endeavours in UX research such as enormous advances in telemetry and biometrics. During his tenure at Ubisoft Montreal, he shipped well over 100 million units on successful series such as Assassin’s Creed and Rainbow Six. Jonathan is currently the senior research manager for Warner Brothers Interactive Entertainment, leading the research group and working on a wide variety of interesting projects. media and games department. Ms. Desurvire works with Fortune 500/100 companies, top publishers, studios, start-ups, and the US government. Companies such as Electronic Arts, King, Disney, Ubisoft, Sega, Gameloft, Blizzard, Survios Microsoft, Flipboard and many more entrust their user and player experience to Ms. Desurvire for optimizing player enjoyment and creating user delight. 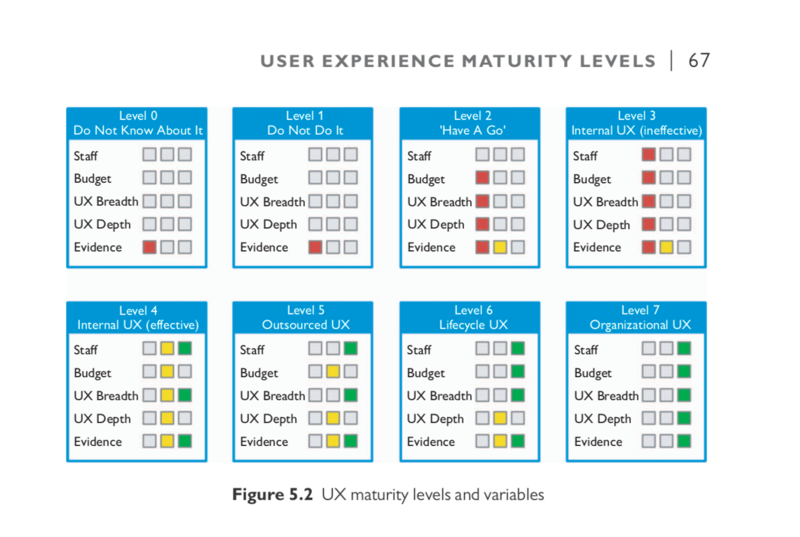 Her user and player research methodology work is published in Usability Inspection Methods (John Wiley and Sons, edited by J. Nielsen and R. Mack), ‘Principles of Optimal Player Experience’ and ‘New Player Experience’ published in Game User Experience Evaluation and Evaluating User Experience for Games (Springer, 2010, 2015, respectively). Principles of player experience in mobile games and virtual reality principles VR PLAY are soon to be published. Her extensive academic research work—over 35 papers and articles—have been presented in journals and at conferences such as the HCI, INTERACT, IEEE, and CHI. She has served on the board and a co-founder of the special interest group GUR, a part of IGDA and was a co-founder and co-organizer of the GDC Summit for GUR. She has served as game design paper chair and co-chaired the SIGCHI game community. Johan Dorell, BSc, worked at Paradox Interactive (Stockholm, Sweden) as a user researcher focusing on usability and playability. He has worked on titles such as Leviathan: Warships, Cities in Motion 2, War of the Vikings, Magicka 2, and many others. He has been part of the genesis of Paradox’s in-house quality assurance (QA) department, and has extensive experience constructing new QA processes and environments from the ground up. He has talked about this topic at several conferences, such as the game QA and localization conference. For a couple of years he worked on implementing tests focused on usability and playability, and on improving upon these processes. During this research, he discovered the field of GUR and has been studying it ever since. He focuses mostly on finding tools and methods that produce reliable answers to questions from project stakeholders. In 2015, he moved to EA DICE as an associate Games User Researcher working on Battlefield 1. Nic Ducheneaut is a research scientist with more than ten years’ experience combining data science with insights from sociology and psychology to better understand human behaviour. His studies have informed the design of computer systems ranging from desktop to mobile and web applications (resulting in 23 pending U.S. patents and more than 50 refereed publications). His research pioneered the use of large-scale, server-side data for modelling behaviour in video games. At Xerox PARC, he founded the PlayOn project, which conducted the longest and largest quantitative study of user behaviour in World of Warcraft (more than 500,000 players observed over five years). At Ubisoft, he translated his findings into practical recommendations for both video game designers and business leaders. Today, as the co-founder and technical lead of Quantic Foundry, he helps game companies bridge analytics and game design to maximize player engagement and retention. Thomas Galati is a game developer and data scientist. He is interested in creating more accessible and affordable analytics and user research solutions for independent developers. Kathrin Gerling is an assistant professor at KU Leuven, where she is part of the e-Media Research Lab. Her main research areas are HCI and accessibility; her work examines interactive technologies with a purpose besides entertainment. She is particularly interested in how interfaces can be made accessible for audiences with special needs, and how interactive technologies can be leveraged to support well-being. Kathrin holds a PhD in computer science from the University of Saskatchewan, Canada, and she received a master’s degree in cognitive science from the University of Duisburg-Essen, Germany. Before joining academia, she worked on different projects in the games industry. Julien Huguenin is a User Research project manager at Ubisoft Montréal. He has been working as a Games User Researcher for Ubisoft since 2011, after graduating from a game design school. He worked in the HQ/Paris lab for more than 5 years, first as an analyst on AAA titles such as “Tom Clancy’s Splinter Cell; Blacklist” or “Tom Clancy’s The Division”, then as a team lead and manager. In 2017, he joined the Montreal-based team to work on “Tom Clancy’s Rainbow 6: Siege”. You can find him on twitter @JulienHuguenin. 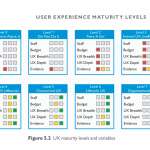 Tom Knoll is a senior user experience consultant at Spotless, a UX and service design agency based in central London. Tom’s specific area of interest is in video games research, having worked on projects in many different areas within the gaming industry, including games usability testing, games for education, second screen experiences for broadcast TV, console hardware, and usability testing of console based sales platforms (such as the PlayStation store). Tom has also co-authored several research papers on the subject of strategy use by different types of gamer within video games, which have been presented at major industry events such as CHI and CHI PLAY. He retains close ties with the academic world and is always on the lookout for further opportunities to be a part of original research. 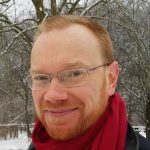 Hannu Korhonen has more than 18 years’ experience in working with usability and user experience issues in both academia and industry. 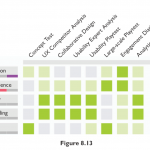 Although Hannu has worked in many different domains, mobile devices and services, including mobile games, have been the primary area for years. 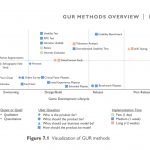 Hannu has developed playability heuristics which can be used to evaluate playability of all kinds of games. In addition, he is one of the developers of the playful experience (PLEX) framework which can be used for designing playfulness in different products. Recently, Hannu completed his PhD dissertation on playability evaluation of mobile games with an expert review method. Elina Koskinen is a philosophy student at the University of Tampere. She wrote her bachelor’s thesis on ethical issues in designing free-to-play games. Elina is interested in narratives and is currently working on her master’s thesis on designing ethical experiences in video games. Ben Lewis-Evans has a PhD in human factors psychology and works as a user experience researcher at Epic Games. In addition to games, his research interests include GUR, usability, human factors, human error, traffic psychology, and science in general. Conor Linehan is a lecturer in applied psychology at University College Cork, where he is a member of the People and Technology research group. He holds BA and PhD degrees in psychology from Maynooth University, and until recently worked as a lecturer at the Social Computing Research Centre at the University of Lincoln. Conor’s research expertise lies in the design and evaluation of technology for the promotion of health and well-being, education, and behaviour change. He has worked on diverse research projects, investigating the design of educational games, pervasive games, vision therapy programmes, sleep monitors, and online mental health interventions. Ian Livingston is the User Experience Manager for EA Canada, where he and his team provide user experience research and tools support for multiple franchises developed across Canada including FIFA, Plants vs. Zombies, and Mass Effect. Prior to EA, Ian worked at Ubisoft Montreal as the User Research Lead for the Far Cry franchise, working on titles including Far Cry 3 & 4. Ian has been working in the video game industry for almost 9 years, has published numerous academic articles in the field of HCI, and has presented work at a variety of conferences including GDC, and SIGGRAPH. Sebastian Long works as a Games User Researcher at Player Research, the multi-award-winning playtesting and research studio based in the United Kingdom. With Player Research, Seb has contributed to hundreds of games and impacted billions of players, including many bestloved franchises and indie games. Seb is a ‘30 Under 30’ and Develop Award winner, BAFTA member, GamesUR conferencee chair; he lives on the UK south coast with his partner Kathryn. Guillaume Louvel is a UX/UR consultant and a former Games User Researcher at the Ubisoft Editorial UR Lab. At Ubisoft, he led user tests and research on several AAA titles, as well as smaller games for consoles, PCs, mobiles, and browsers. Besides video games, his user research work includes topics such as websites, apps, serious games, and automotive user interfaces. Regan Mandryk is a professor in Computer Science at the University of Saskatchewan; she pioneered the area of physiological evaluation for computer games in her award-winning Ph.D. research at Simon Fraser University with support from Electronic Arts. With over 200 publications that have been cited thousands of times (including one of Google Scholar’s 10 classic papers in HCI from 2006), she continues to investigate novel ways of understanding player experience in partnership with multiple industrial and international collaborators, but also develops and evaluates persuasive games, games for health, games for special populations, and games that foster interpersonal relationships. Regan has been the invited keynote speaker at several international game conferences, led Games research in the Canadian GRAND Network, organizes international conferences including the inaugural CHI PLAY, the inaugural CHI Games Subcommittee, and CHI 2018, and leads the first ever Canadian graduate training program on Games User Research (SWaGUR.ca) with $2.5 million of support from NSERC. Graham McAllister is the founder and previously director of Player Research, an award-winning GUN and playtesting studio based in Brighton, UK. 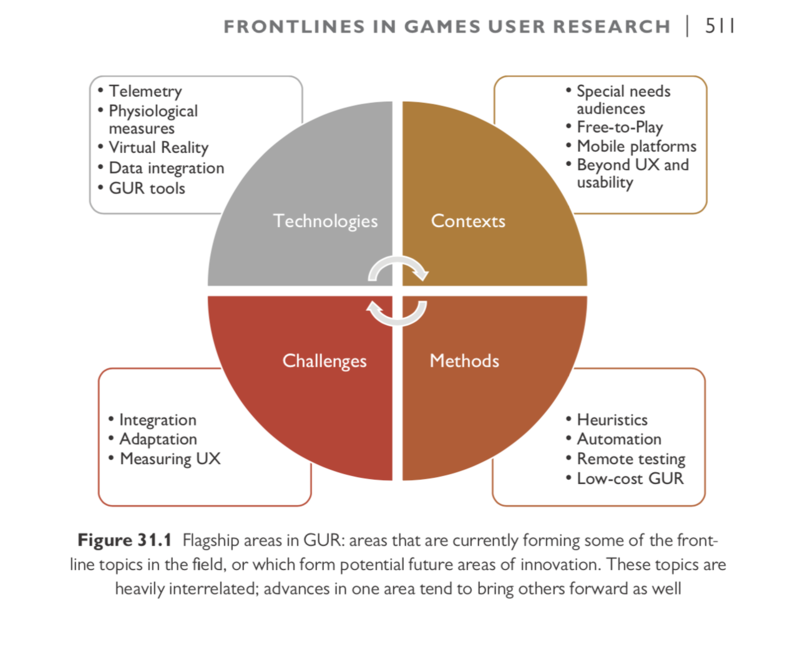 Player Research helps studios deliver successful games by challenging assumptions, validating design decisions, and providing evidence on the player experience throughout development. Previously, he was an academic at Queen’s University Belfast and University of Sussex in the areas of computer science and human-computer interaction (HCI), respectively. Graham is a BAFTA Games member, a frequent conference speaker, and has written regular columns on user research for EDGE and GamesIndustry.biz. Michael Medlock is a Principal User Researcher at Oculus Rift with 20 years of industry experience in the field of Human-Computer Interaction. Early on he worked at Microsoft on Internet Explorer 4.0 and then at Boeing on internal airplane configuration software. He then helped found the Games User Research group at Microsoft in 1998. During 10 years in the games group, he worked on three Xbox console launches and many successful Xbox and PC games such as Project Gotham Racing, Age of Empires II, Dungeon Siege, Crimson Skies, Flight Simulator, Top Spin, Gears of War 3, Minecraft for Xbox, and Sunset Overdrive. While at Microsoft he has also worked on Windows Phone 6.0 – 7.0, Zune software, Xbox platform software, HoloLens & internal HR business systems. Additionally, he has worked on medical devices and software for Philips. 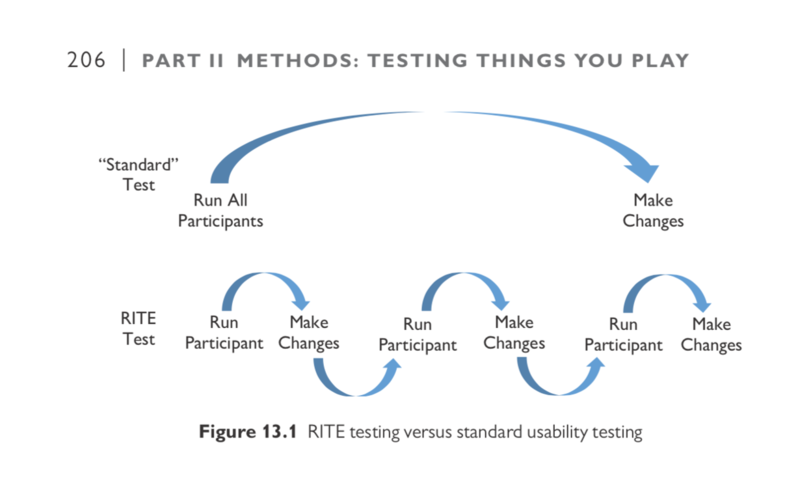 He has documented and evangelized the Rapid Iterative Testing and Evaluation method (RITE) which is used worldwide, and UI Tenets & Traps, a heuristic system for evaluating user interfaces. Elisa Mekler is head of the HCI research group at the University of Basel, Switzerland. She holds a PhD in cognitive psychology from the University of Basel with special emphasis on HCI. Her research interests include motivational and emotional processes underlying the player experience. Her publications have won best paper and best paper honourable mention awards at the premier human-computer interaction conferences CHI and CHI PLAY. Janne Paavilainen, MSc, is a games researcher at Game Research Lab, University of Tampere, Finland. 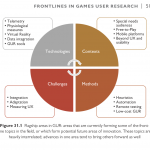 For the last decade, Janne has been involved in research projects focusing on mobile, casual, and social gaming. 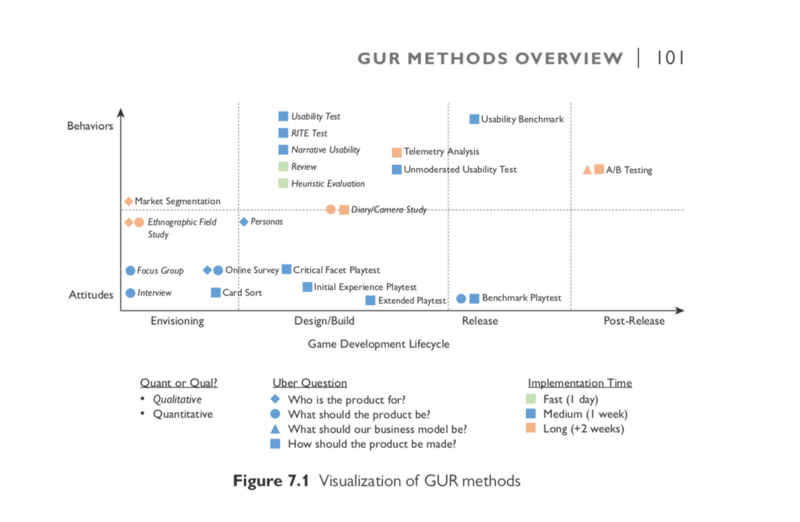 Janne’s research interests are in game usability, playability, and player experience. More recently, while finishing his doctoral thesis on Facebook games, he has studied the free-to-play revenue model, service design, and player experiences in social network games. solving real problems. In 2011–2012 she started developing virtual worlds for physics education at Massachusetts Institute of Technology. She specialized in games and environments that engage users to learn, train, and work together through motivating tasks. She started in the industry as QA tester at EA and still consults for studios in the field of GUR. At the moment she teaches game development at Graz University of Technology and researches games with focus on data analysis, HCI, AI, and virtual reality technologies. She has authored and presented numerous publications in her field. Mirweis Sangin is principal UX researcher at Sony PlayStation. Throughout his years at PlayStation, he has been responsible for helping improve the player experience of award-winning franchises such as LittleBig Planet, Tearaway, Killzone, and Horizon: Zero Dawn. He has also worked extensively on improving the user experience and ergonomics of systems such as PlayStation Vita, DualShock 4, and PlayStation 4. Mirweis holds a master’s degree in cognitive science and a master’s and PhD degrees in human-computer interaction. Prior to his position at PlayStation, he has worked as a freelance UX consultant and as cofounder and principal UX architect of a UX design agency in Switzerland. Steven Schirra is the UX research manager at Twitch. He has led mobile user research on games and entertainment products at Zynga, the MIT Game Lab, and Yahoo. He received his master’s in comparative media studies from MIT. David Tisserand is a process manager at the Ubisoft Montreal User Research Lab, responsible for streamlining the testing process and ensuring top-quality findings. He also manages the international standardization of Ubisoft user research processes. Previously he was a process manager at Sony Computer Entertainment Europe where he led the international research effort on the PlayStation Vita and DualShock 4 ergonomics, and worked on games such as Heavy Rain and Beyond 2 Souls. Brooke White is the senior director of UX research at Yahoo for all consumer products and advertising platforms. 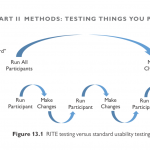 She started and directed user research practices for three different companies: Yahoo, Disney, and Volition/THQ. Brooke has decades of experience spanning research, marketing, and production in desktop, console, and mobile consumer games and entertainment. become an industry-wide practice. 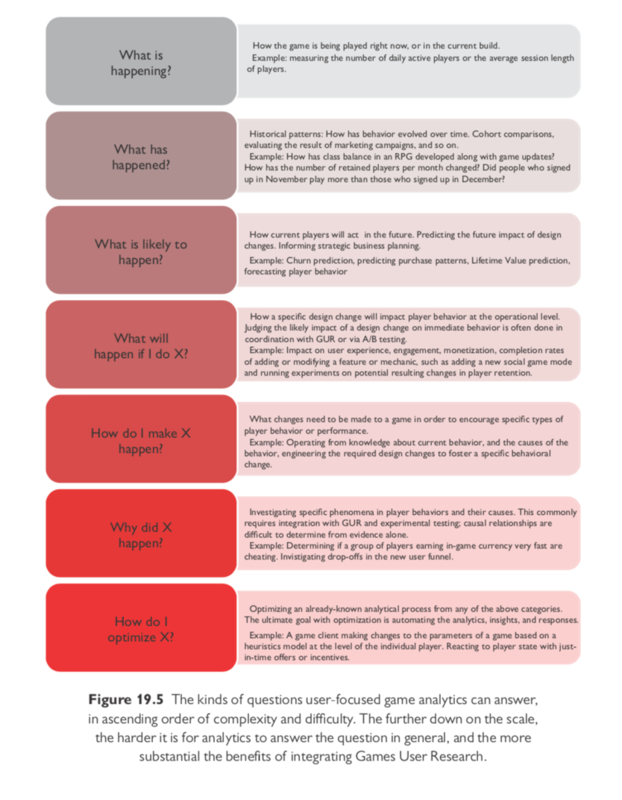 TRUE was one of the first comprehensive descriptions of telemetry and analytics for game design and has been applied to well-known franchises such as Halo. Dennis has given talks on HCI and has co-authored over 50 articles and book chapters, and two books: Field Methods Casebook for Software Design and Brave NUI World. He has also served as papers co-chair, tutorials co-chair, posters and notes co-chair, and overall conference chair for SIGCHI. He was elected vice president of SIGCHI and focused on reforming the conference to broaden participation. He was also one of the founding members of the Greater Boston SIGCHI chapter, one of the oldest chapters in SIGCHI. Dennis has a PhD in experimental social psychology from Clark University. His current interests include research methods for game design and the application of data science to games research. Nick Yee is the co-founder and analytics lead of Quantic Foundry. For over a decade, he has conducted research on the psychology of gaming and virtual worlds using a wide variety of methods. At Stanford University, he used immersive VR to explore how avatars can change the way people think and behave. At the Palo Alto Research Center (PARC), he applied social network analysis and predictive analytics to examine large-scale World of Warcraft data. He was a senior research scientist in Ubisoft’s Gamer Behavior Research group where he combined data science and social science methods to generate actionable player insights for different game development teams. At Quantic Foundry, he leads the research and development of new tools and approaches for understanding the motivations of game audiences. He is the author of the book The Proteus Paradox: How Online Games and Virtual Worlds Change Us—And How They Do not. Veronica Zammitto is a Director of UX Research at Electronic Arts. She focuses on strategic improvement of the UX research practice and building a world-class research team in the game industry. Veronica has extensive knowledge of research methodologies applied to video games. She has transformed how player experience is assessed at EA by introducing novel techniques, including eye tracking and mixed methods with telemetry, as well as setting processes and standards for impactful, high quality research. Veronica is passionate about corporate UX maturity, advocating user centered practices that change the culture of the company, and building innovative research teams that drive the field. Veronica loves sharing her insights and vision of Games User Research. She frequently presents at top tier conferences like GDC, and writes in a variety of publications including book chapters and papers. 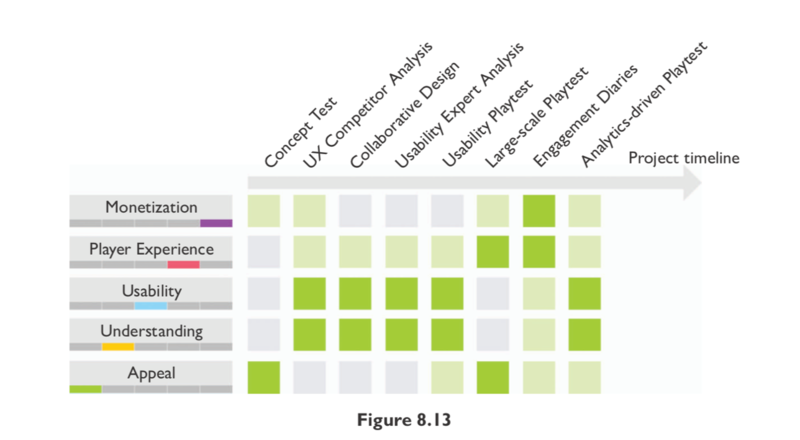 Veronica has led Games User Research on multiple projects across all EA, including Battlefield, Plant vs Zombies Garden Warfare, Madden, FIFA, NBA Live, NHL, Star Wars: Battlefront, among others.